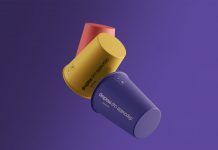 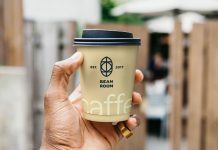 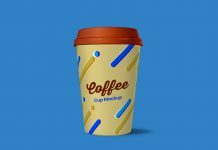 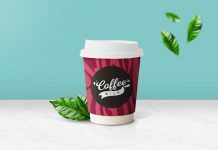 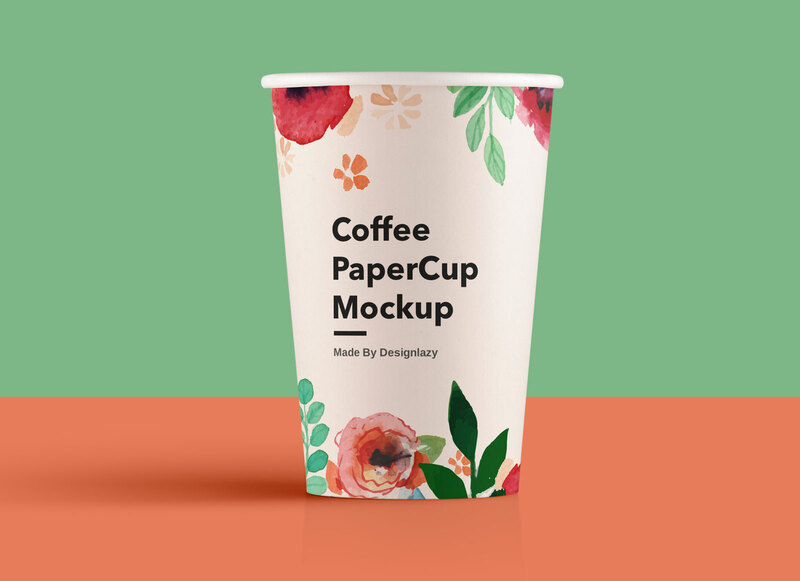 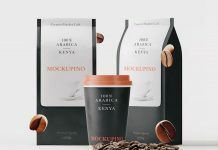 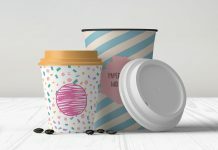 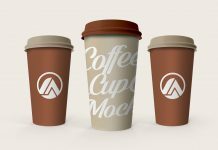 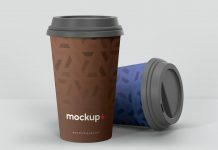 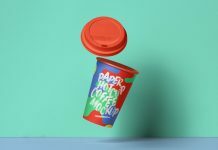 Fully customizable simple yet clean preview of paper coffee cup mockup that can be a perfect choice for your next coffee branding project. 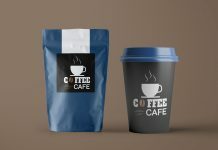 PSD file is well organized and there is only one smart object to place artwork. 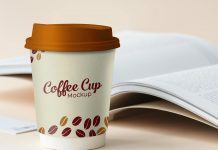 You can change the background by applying fill on adjustment layers. 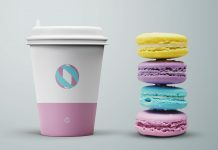 Both floor and wall can manage separately as we have done in our preview image below.